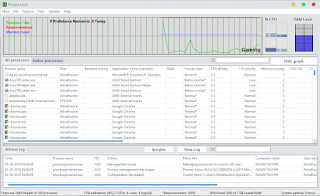 Instead, it is an advanced process priority optimization and system automation utility. 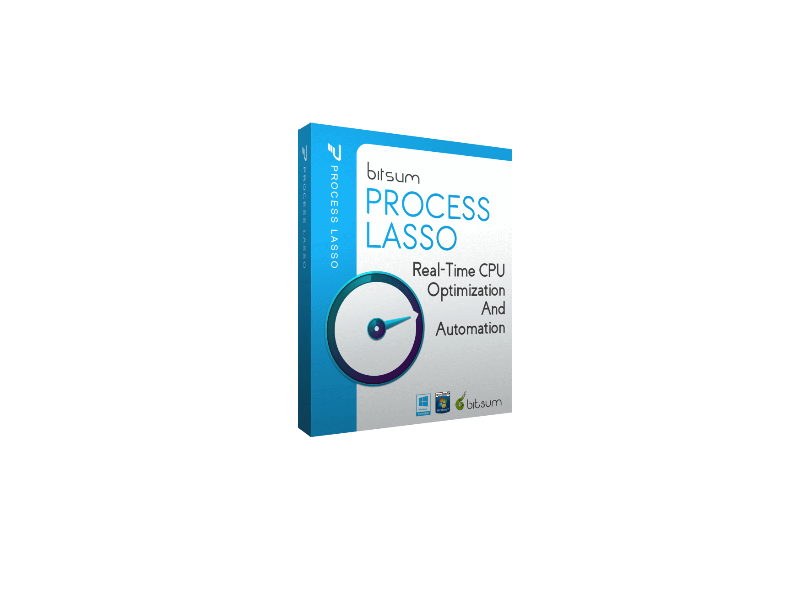 It offers process priority optimization, CPU core affinity optimization, power plan automation, automated rules, and so much more; you name it (within this area), and Process Lasso does it! 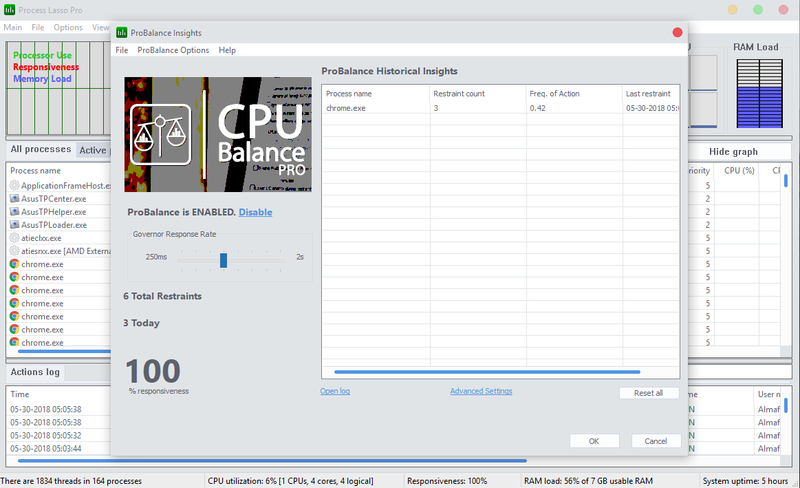 It’s most popular feature is the unique process optimization technology called ProBalance (Process Balance) that will improve your PC’s responsiveness and stability by making intelligent dynamic adjustments to the priority class and/or CPU affinity of problematic background processes. 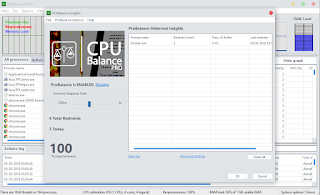 ProBalance will intelligently adjust process priorities and CPU affinities to positively impact the responsiveness of any Windows PC and/or Server (all Windows Server variants). Process Lasso – Safe, Proven, Time-Tested – Test it for yourself! 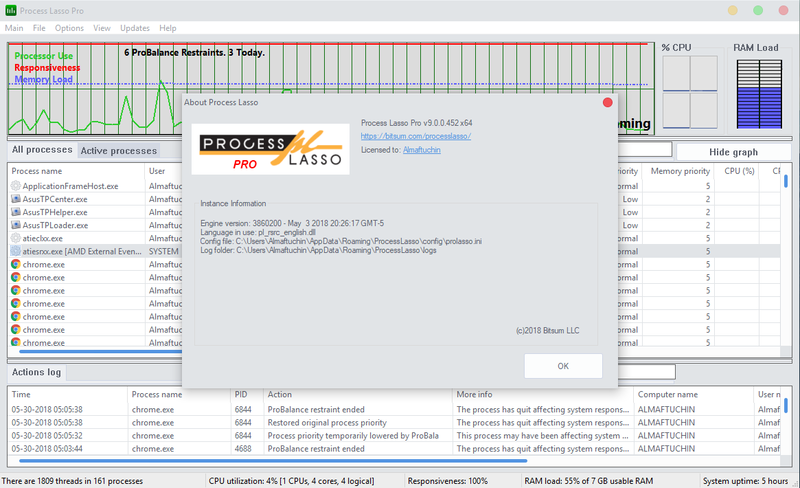 Exclusive process optimization technology improves PC responsiveness! 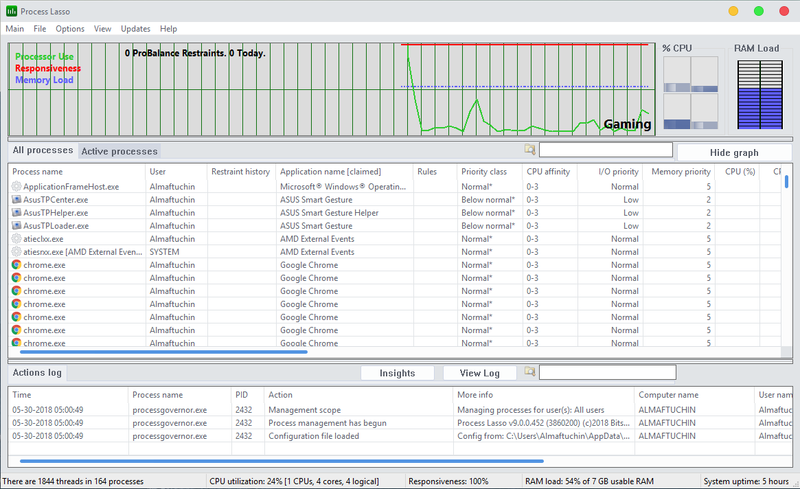 Bitsum Highest Performance power plan for max performance. 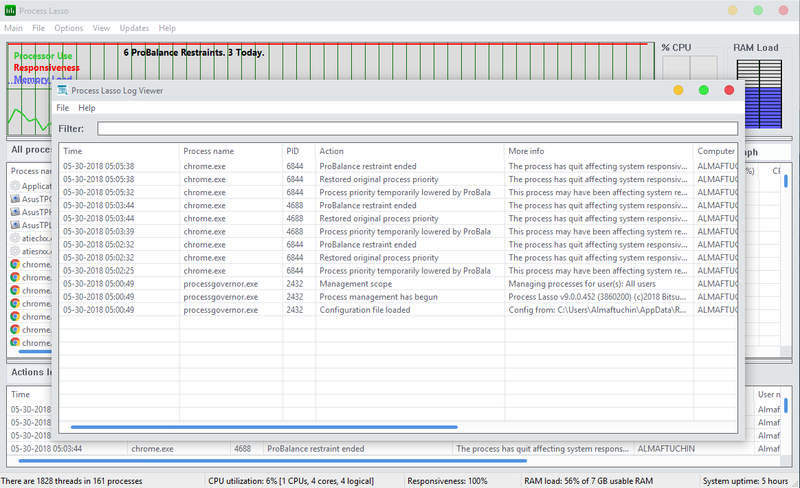 Native 64-bit code for maximum performance! 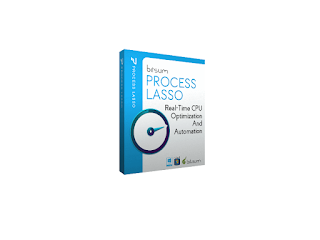 Automate process priorities, CPU affinities, power plans and more!